Project Apollo Archive’s albums « Adafruit Industries – Makers, hackers, artists, designers and engineers! 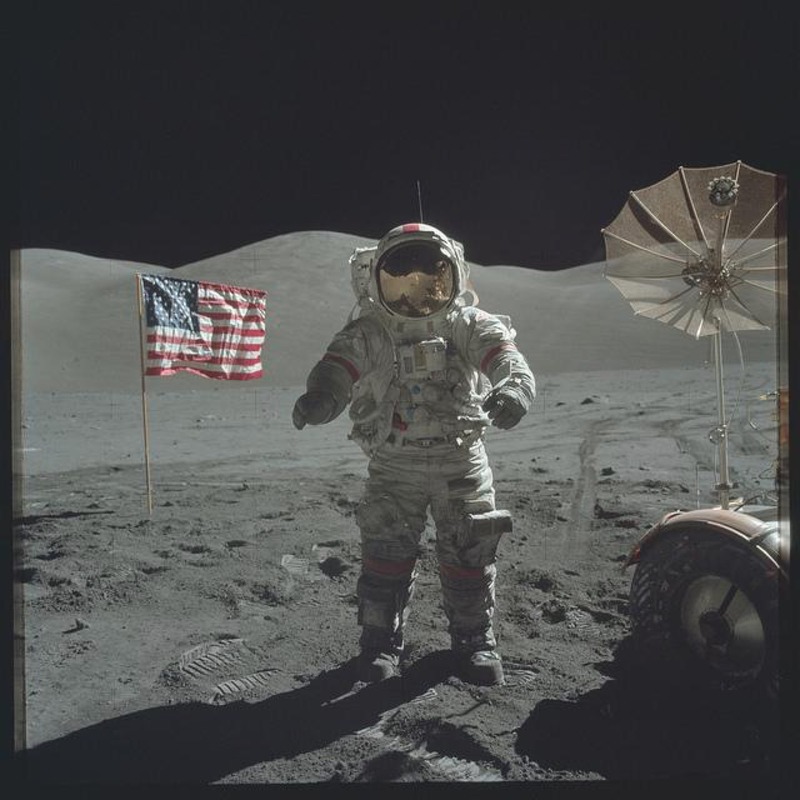 “Nasa has posted all photos taken on Apollo missions to Flickr, licensed as public domain’Project Apollo Archive’s albums @Flickr – Photo Sharing! via James.